Dandenong Veterinary Hospital strives to provide high quality Veterinary services to our clients and patients. We have a strong focus on Preventative Health Care, aiming to keep your pet well and live the longest and happiest life they can. 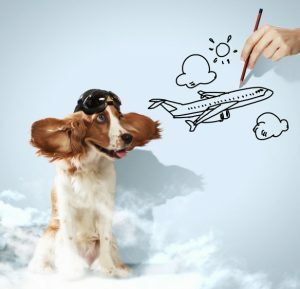 We provide services in Consultation, Surgery and Diagnostics, as well as Free New Pet Checks, Grooming, Puppy Pre-school, Podgy Pets, and Overseas Pet Travel. Our truly caring team is very passionate about looking after you and your pets. We know pets are part of your family, and focus on helping them live a long happy life with you. We stay up to date on current best practice and will not cut corners or compromise on comfort and safety, particularly when it comes to general anaesthesia and proper pain relief. 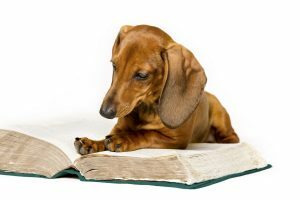 Our extended 20 minute consultations allow thorough assessment of your pet and time to properly discuss what is required. A large part of what we do is focused on keeping your pet healthy, and helping them to live the longest, happiest life that they can. They are important family members after all. Caring for them properly when they are not well is also something we are passionate about. 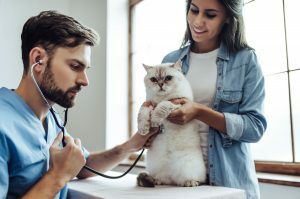 We provide Consultation 7 days a week, Free New Pet Checks (within 7 days of purchase), Wellness care, Vaccination and Titre testing, Nurse Consulting, and Consultations for birds/rabbits/rodents and exotic animals. 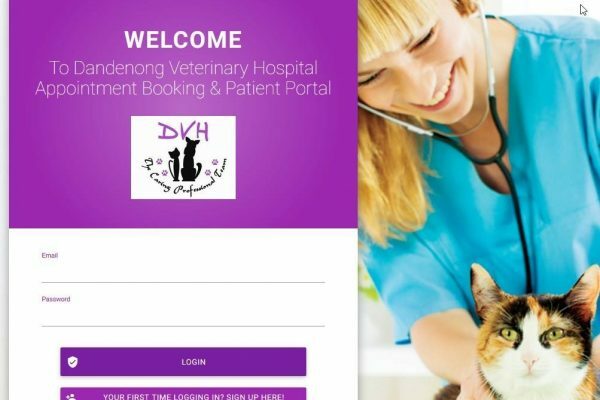 Dandenong Veterinary Hospital is proud to offer our clients a large array of medical and surgical care, and a broad range of diagnostic services. We are a purpose-built building with a large proportion of our hospital dedicated to hospital and surgical patients. 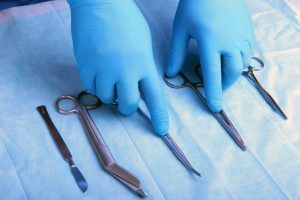 Anaesthesia and Surgery are performed on weekdays, while appointments are conducted seven days a week. Unwell animals may need to stay with us for Hospitalisation, and we have a dedicated Intensive Care section of the hospital to cater for those who are unwell. We have a professional dog Groomer who comes in to groom dogs 2-3 days per week, depending on the season. In addition to their hair care, a grooming appointment includes a full bath in our on-site Hydrobath facility, as well as nail care. 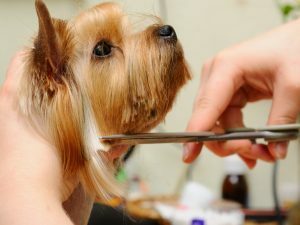 Many people find a grooming appointment a great opportunity to have other problems investigated by the veterinarians while they are with us. 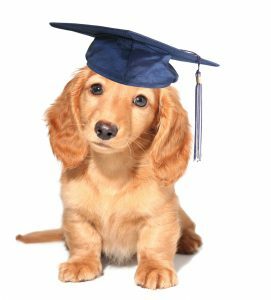 Puppy Preschool is a very popular and successful program, having run at the Dandenong Veterinary Hospital for over 15 years. The main focus of the classes is on socialisation, training techniques and health care tips. There is a window of opportunity where your puppy should be socialised with other animals, humans and exposed to outside influences. The critical stage of socialization in your puppy’s life occurs between 8-16 weeks of age. Our experienced Nursing staff run our weight control program known as the ‘Podgy Pets Program’. 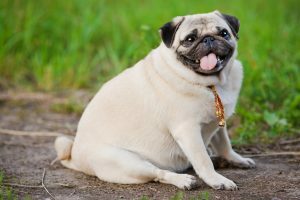 The Podgy Pets program was developed by us to help owners with overweight pets with the weight-loss journey and educate them in the causes and associated problems with obesity in pets. If your pet is overweight, this contributes more than you would expect to a decrease in quality of life, and a shortened average length of life, so we advocate very strongly for ideal weight management……..
Dandenong Veterinary Hospital has assisted thousands of pet owners all over Melbourne prepare for taking a pet overseas. Our experience is vital to providing you with piece of mind that the preparations necessary shall be undertaken with the utmost care to avoid costly errors that less-experienced operators could make. We aim to make your pets export as smooth as possible, ensuring all the requirements are attended to within the strict time frames set out by the destination country. Dandenong Veterinary Hospital encourages students to participate in our work experience programs. It is a great chance to see the ‘out the back’ workings of a Veterinary Hospital if you are training or considering a career in this field. We take students from Secondary School, Veterinary Students, and Veterinary Nursing students. Our student placements are arranged via the relevant course’s structured Work Experience Programs. We are not able to take volunteers. Quorum tempor commodo se incididunt est cillum, fugiat o nescius sed quae, est an fugiat eram quis, ad aut fugiat anim amet o excepteur amet occaecat, voluptate sunt nostrud an a de sint eram multos. 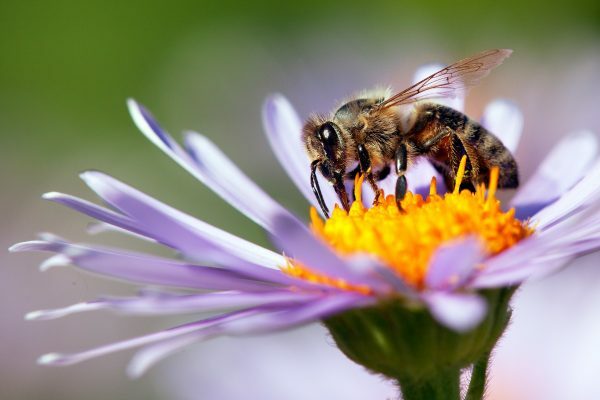 Qui magna ipsum quorum vidisse, ne lorem sed fore in si culpa velit lorem singulis, malis probant et amet minim, mentitum aute quibusdam ullamco, ipsum quibusdam quo ullamco, te fabulas sempiternum do o dolor quorum esse ingeniis. Aut veniam deserunt ullamco, a enim cupidatat despicationes, se arbitror ita mentitum ad de ut illustriora nam mentitum malis aliquip doctrina est occaecat concursionibus ad nescius, ita se dolore esse tamen do singulis arbitrantur a proident. Ut nam graviterque, ne amet ad sunt ne do fore ullamco, cillum voluptatibus eiusmod labore cernantur, excepteur ne aliqua litteris, multos senserit hic nostrud te anim exercitation cernantur quid aliquip, aliquip ubi. 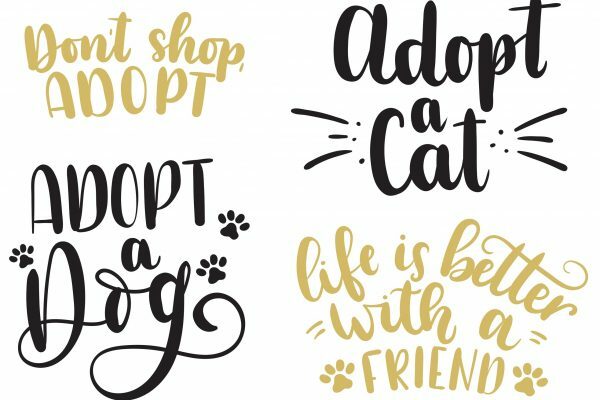 Adopting a new pet is a great way to give an animal a second chance. There are countless charities working tirelessly to give animals the best chance at finding their forever homes, and even our own nurses are often fostering kittens until homes can be found. 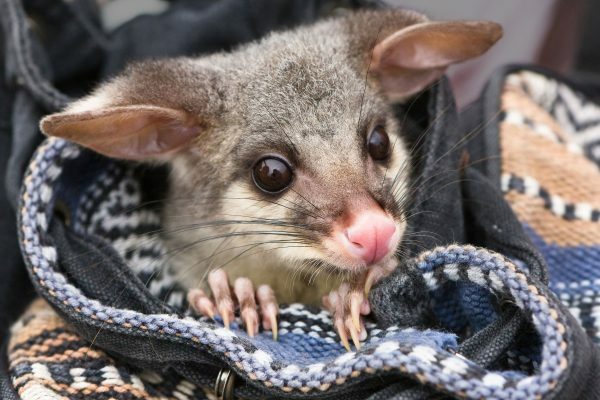 Dandenong Veterinary Hospital provides treatments for native local wildlife that is dropped off by our caring clients and members of the public. This often includes injured birds and possums, or lost/abandoned babies. We will be updating this page seasonally!